to stop by and visit us here on my blog. 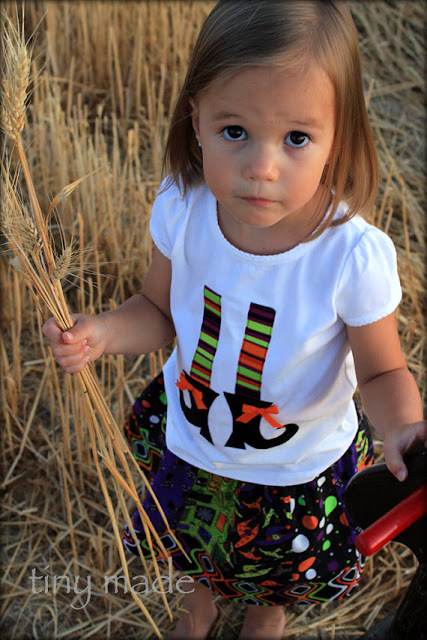 the most adorable clothing line for little ones EVER. Hello my name is Kelli. I have an addiction to crafting and fabric. and when I started having kids I graduated to clothing! From there..... it didn't take long for Tiny Made to start. 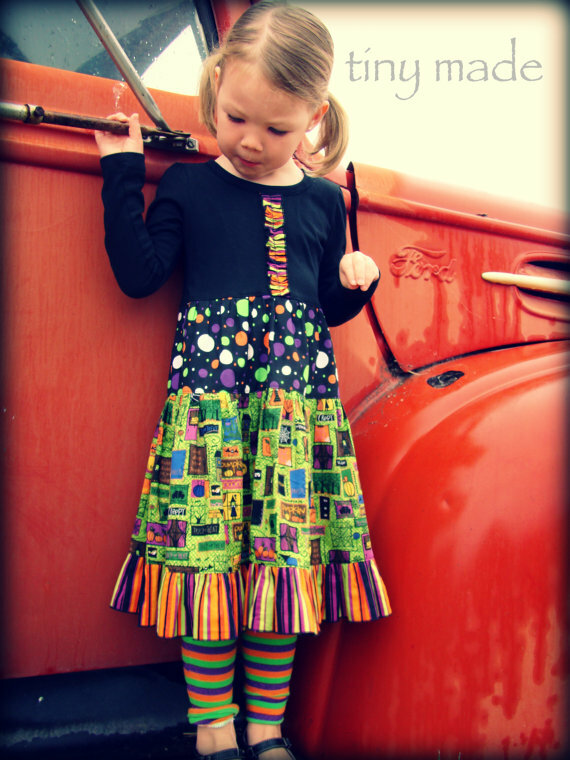 My days are spent as a mother, my nights as a seamstress! and my Etsy shop with you on your blog. I discovered Kelli while browsing through Etsy looking for Halloween related items. I flipped over the cutest of her work. “This girl's work is totally amazing and she is super NICE”. 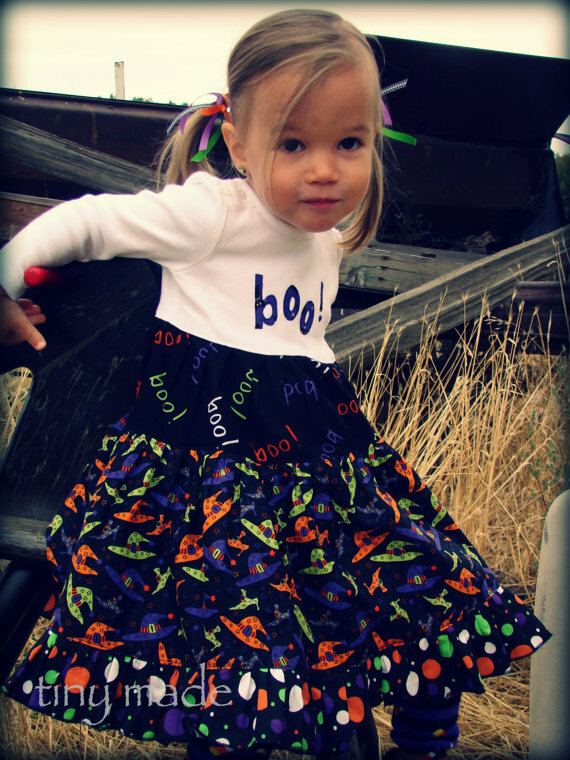 I am in love with her little girl’s Halloween outfits...they are just so adorable. 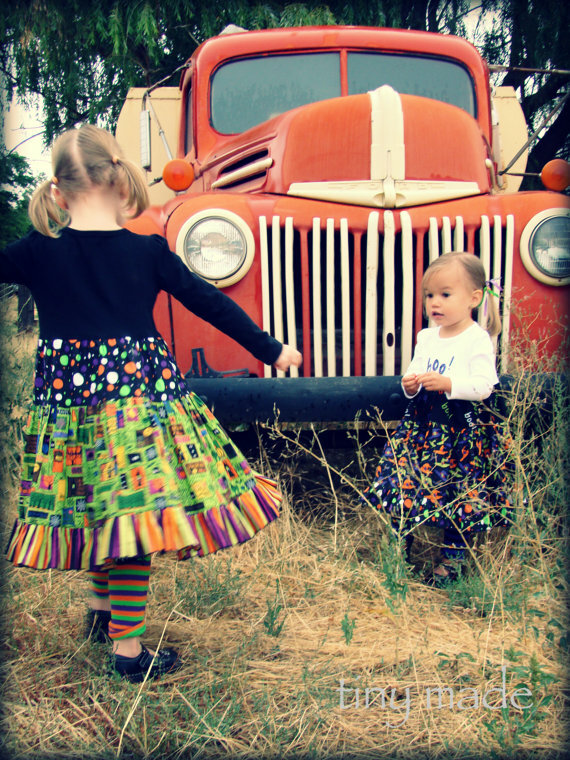 The colors and designs are just to wicked cool for Halloween. detail that any little girl would love to wear. Kelli, THANK YOU for agreeing to be featured on my blog. 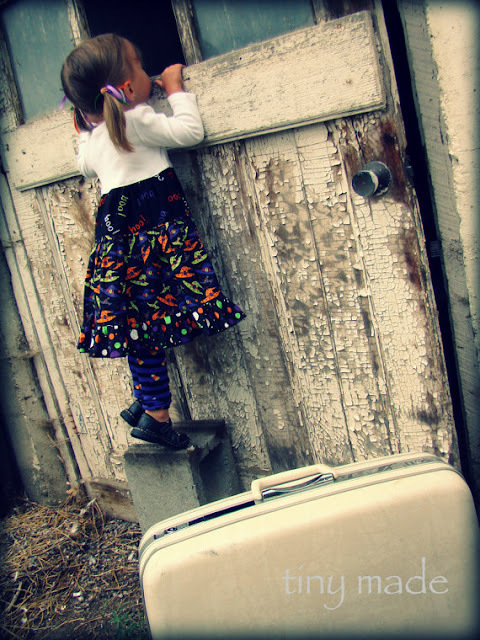 I sincerely thankful for having you here on my blog at Paula Parrish ~ Living a Blessed Life. from Florida all the way to Washington. Don't Cha just you love Kelli work? On another note, now that we are in a fall mood. I just worked up a new batch of our "Smashed Pumpkin Pie Soap". This yummy soap was a big hit last year at this time and now it back for the season. 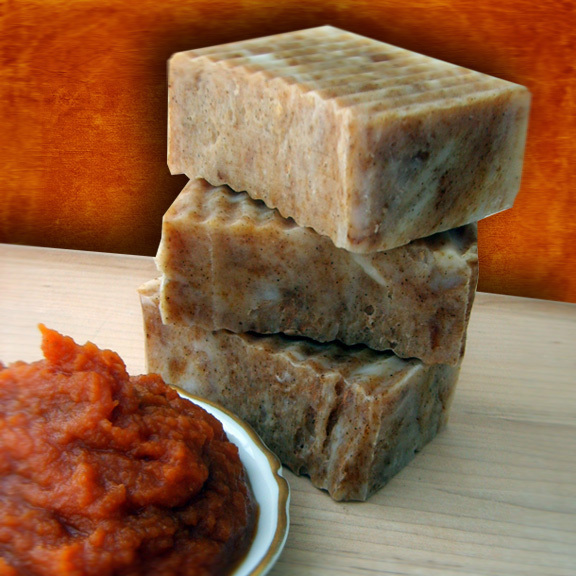 Made with organic pumpkin this soap is wonderful for your skin to attain a healthy glow. potassium, alpha-carotene, zinc, beta carotene and enzymes. This soap looks and smells super enjoyable just like a pumpkin pie. 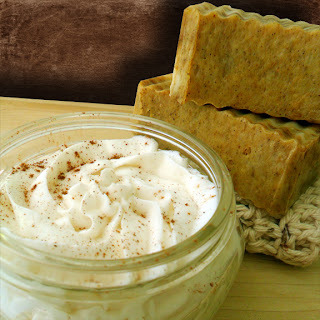 Do you think I should include a bar "Smashed Pumpkin Pie Soap" in my September giveaway? Find Last Month's Giveaway Winner Here. Adorable little girl, clothes and great shots!! I can smell that soap from here!! 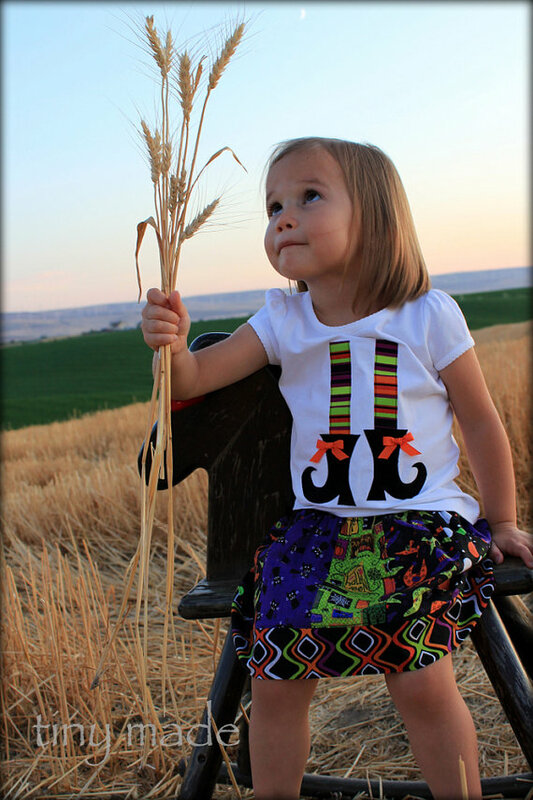 What a sweet post and such cute little girl clothes. Thanks for introducing us to Kelli:) I agree that her work is adorable. And so are those girls! 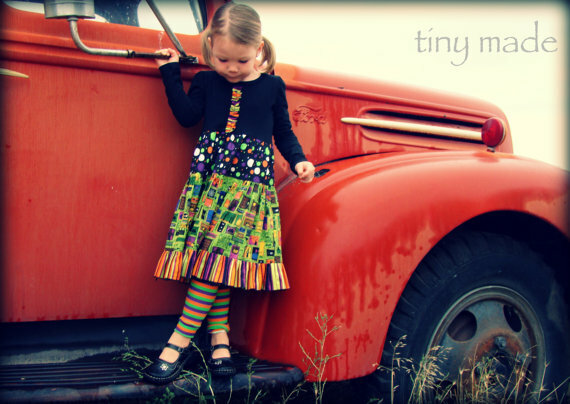 Love her pictures too and that red truck! Heading to check out her shop and FB page. Thanks for sharing the adorable little girl clothes! Pumpkin is one of my all time favorite scents! What a cute Halloween outfit!!! I would love to win the pumpkin soap! 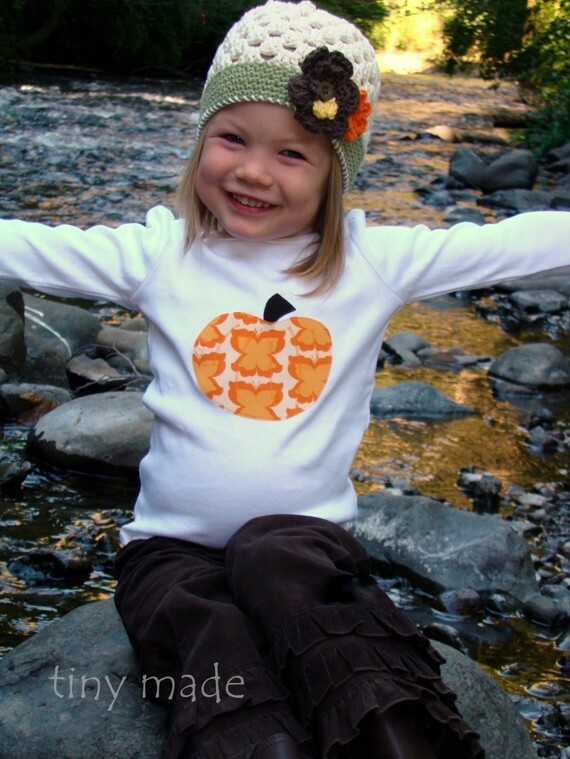 I think Fall/Winter is my favorite time of year all because there's pumpkin EVERYTHING!! My name is Robin and I think the outfits are so cute that if my daughters were young again, they would really like to wear them. Pumpkin pie is my all time favorite pie. I just love all the spices that waft in the air at this time of year. So cute! I’d love for you to link to Things I’ve Made Thursdays. I’m trying something new this week- We have two sections to the party- one for kids’ things and one for “Anything”!! I think this post would be an awesome addition to the “Anything Goes” party! Thanks for linking to Things I've Done Thursday! Loved this post!